Season 1 Episode 90: The Captain’s Log with Captain Brien stirring up the pot in Naples Florida! 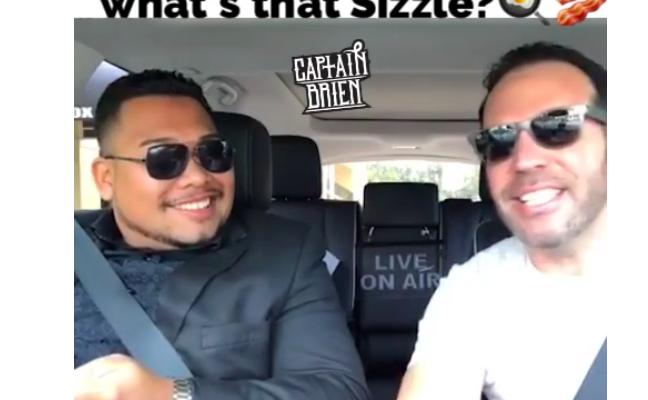 On this episode of the #naplescaptainslog watch Captain Brien and his special guest talk about some sizzling topics! Don’t be moody be a foody!